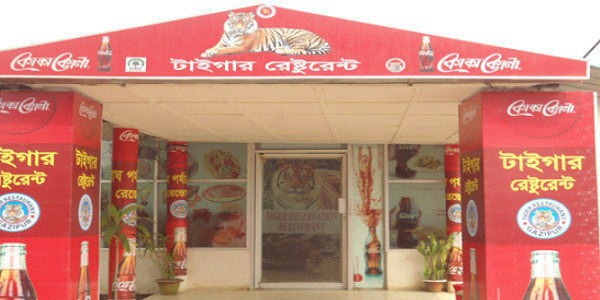 There are two restaurants in Bangabandhu Safari Park, Gazipur. One is Tiger Restaurant and the other is Lion Restaurant. These two restaurants are also famous. This restaurant is located beside of Tiger Safari so that the visitors can enjoy moving of tigers in line with having food. If you are in safari park, you should make a visit at this restaurant. 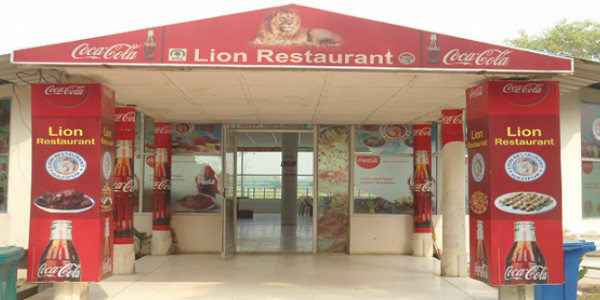 This restaurant is located beside of Lion Safari so that the visitors can enjoy moving of lions in line with having food.